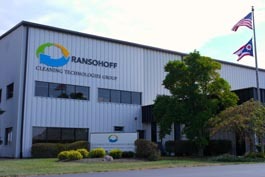 Today Ransohoff is a division of Cleaning Technologies Group, LLC which is a world leader in providing innovative process technologies to the precision and industrial global manufacturing markets. 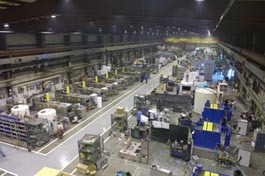 Ransohoff, located in Cincinnati, OH has over 100 years experience in aqueous cleaning technology with an installed base of over 15,000 parts washing machines worldwide. Ransohoff is a leading manufacturer of aqueous and solvent based parts cleaning systems including; spray, immersion, and ultrasonics, in both standard and custom designs, as well as a complete line of recyclable aqueous chemistries and waste minimization technologies.